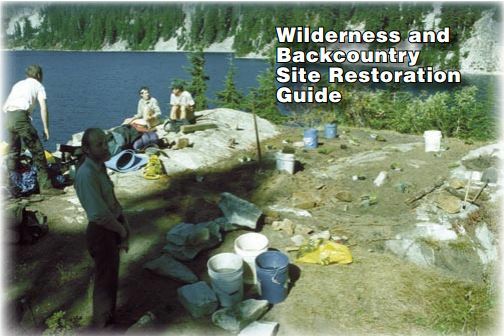 This comprehensive guide focuses on restoration of small-scale impact caused by human actions in wilderness and backcountry areas. The guide’s goals are to: 1) Help practitioners develop plans that thoroughly address the question of whether site restoration is the best management action and, if so, develop a site-specific restoration plan that incorporates ecological concepts and addresses patterns of human use. 2) Provide the latest information on site-specific restoration techniques, including site preparation, soil amendments, planting, mulching, and so forth. 3) Explore the various methods of plant propagation both on and off a restoration site. 4) Provide approaches for project monitoring and documentation.